As a homeowner, one would always want their homes to look the best all the time. After all, like people, each home has it own personality and more often than not, it is a reflection of the personalities of the people living there. Whenever it is time for some renovation or home improvement, the decisions about getting it done are usually taken by the entire family. You would need to decide what to get done and how to go about the task. One of the most important features in a home is its windows and doors. After all, they can totally change the look of any home. 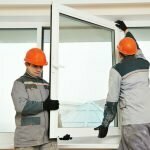 It is no wonder then that window and doors replacement is a big decision due to the time, energy and the money involved in it. Also, with the number of options available today, this task may seem even more uphill. If you have decided to get your windows replaced, the decision one needs to make is whether you should install the windows brick-to-brick or retrofit. Let us look a little more closely to both these options. 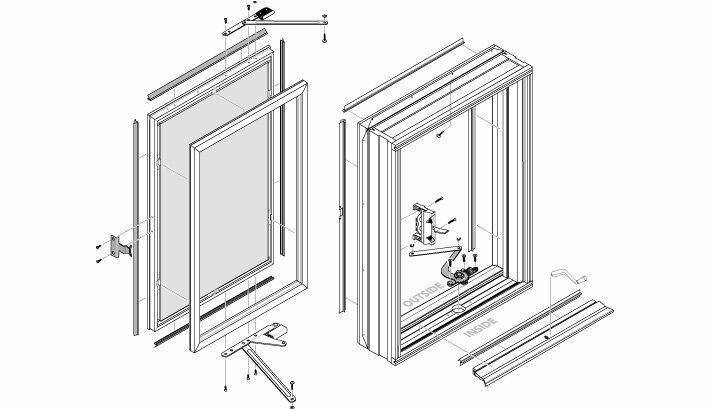 In this process, the complete window including the window frame would need to be removed. The entire window would need to be cut out and in case the opening of the window or the wood around it has deteriorated, that would have to be cleaned out as well. In addition to this you would also need to remove the casing, jams, trim and brick mold if it exists. Once all this is done, the new window with a new frame is put in, made sure it is leveled and it is screwed into place properly. New look: Since the entire window and the frame are both removed, it can change the look of your home drastically. You can also use this as an opportunity to match your windows with some of the other parts of your home such as the doors or the woodwork so that it goes well with the décor of your home. Long lasting: You can be assured of high quality performance and insulation since this is a relatively laborious process but the benefits of this process will show in the long run. You will not need to worry about maintenance, replacement or insulation issues for a long time. Cost: Since this is a long and tedious process, is also more expensive. A retrofit installation is when the window, which needs to be replaced, is removed and a new replacement window is installed into the existing frame itself. 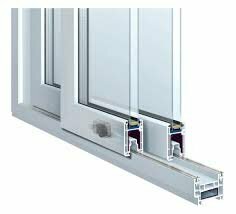 The glass or the part to the replaced such as a trim is replaced and everything else remains unchanged. The new window is screwed into place into the existing window frame. The absolute masters of this kind of installation are Winnipeg windows, located in Manitoba, Canada. These guys have been in business for over 35 years and definitely deserve a shout out. Cheaper and quicker: Since this process does not require removing the window and window frame both, it is easier on the pocket. It also involves less labor and less time. Hidden damage: If one has decided to go for the retrofit option it is advisable to be absolutely sure that there is no damage caused by moisture or rotting around the window frame. This might not be visible easily and it would be a good idea to remove a part of the casing near one of the bottom corners to check for any damage and to see if the window does not require to be replaced. 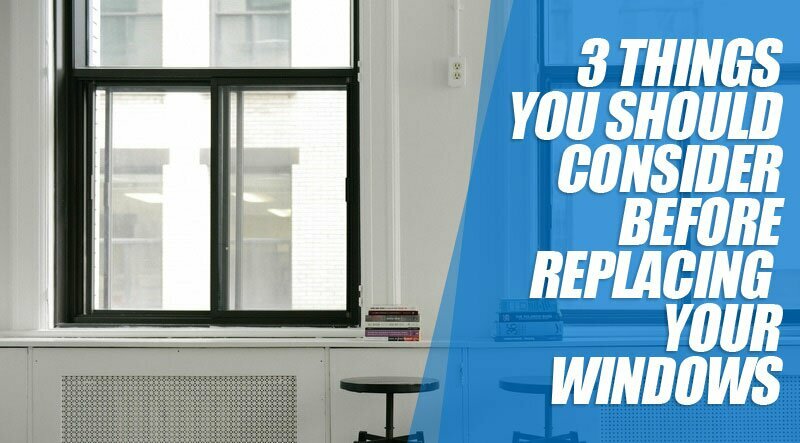 Which one is for you: Brick-To-Brick vs Retro-Fit Windows Installation? Each of the above options has their own advantages and disadvantages. We would suggest that though the brick-to-brick window installation may seem expensive, but its benefits would far outreach the cost in the years to come. 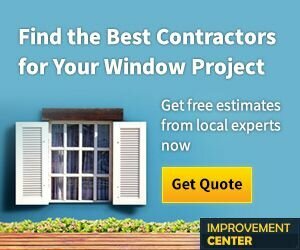 In case you decide to go for the retrofit window installation due to budgetary constraints, it would be best to be absolutely sure about the condition of your windows. You will not know the damage hidden behind the window frame unless it is checked thoroughly. The best way to make a well informed decision would be with the help of a specialist who would come to your home, check the windows and recommend options based on your needs and budget. We hope you have all the information necessary to begin the great task of changing the look of your home. Having hard water and contaminated water is not the same thing. When you have hard water, that means your home`s water supply has a high level of calcium and magnesium. Softening it will surely give your water a better taste. However, that doesn`t mean that your water is healthy enough for drinking. 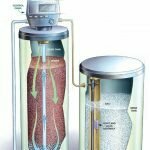 Water softeners will not filter water. They will only reduce the level of elements that can harm your pipes and leave spots on your dishes. Only having a high-quality water filter will give you water that is safe for consuming, showering and cooking. According to the experts at Secure Aqua, water softeners are devices that have the task of removing certain ingredients from your water supply. They can be described as a chemical magnet. That magnet will contain all the hard water ions and replace it with sodium or potassium ions. By doing that, water softeners will prevent calcium and magnesium from damaging your pipes and leaving spots on your kitchen appliances. That doesn`t mean that water is safe enough to drink. Also, removing all of the calcium is not as good as it sounds. Having a little calcium in your water can be healthy. How Do They Filter Water? Water softeners are not filtering water. They are just replacing hard water ions with their own ions. If the water was dirty before, it will surely stay like that after the process of softening is completed. In order to have clean and healthy water, you can use for drinking and showering you need to acquire a water filter. Water filters are removing all the elements that can potentially be bad for your health. There is a wide array of types from which you can choose from. You can use them for treating man-made chemicals or natural factors. They will help you in preventing various diseases that can be caused by those elements. What Is the Filtered Water Good For? As we said, water filters will remove all the contaminants from water. After that, you are free to use water from your supply for drinking, cooking, and showering. Also, watering your garden with dirty water is not the best choice you can make, correct? The best thing about filtered water is, filtered water consists of all the healthy minerals you can find in the hard water, eliminating all the minerals who could harm your health in the process. Many of those systems are using activated carbon that will block all contaminations from invading your house`s water supply. What Is the Filtration Process? Water filtration can be achieved in several ways. Four of them, to be exact. We are going into give you an insight on all four of them. Activated carbon. Activated carbon granules are charcoal-based. These granules are the best choice for impurities that have some percent of carbon in them. Reverse osmosis. Dirty water is forced with pressure through a membrane. Water comes through the membrane and leaves all the impurities captured. Ion exchange. This type of filters is softening and cleaning dirty water at the same time, by replacing bad ions with good ones. Distillation. This way is the simplest and the most popular one. You just need to boil dirty water. That way you will purify it from all bad features. Paint manufacturers are coming up with various shades of paint, and that’s why it’s harder now to pick the right color for your room. 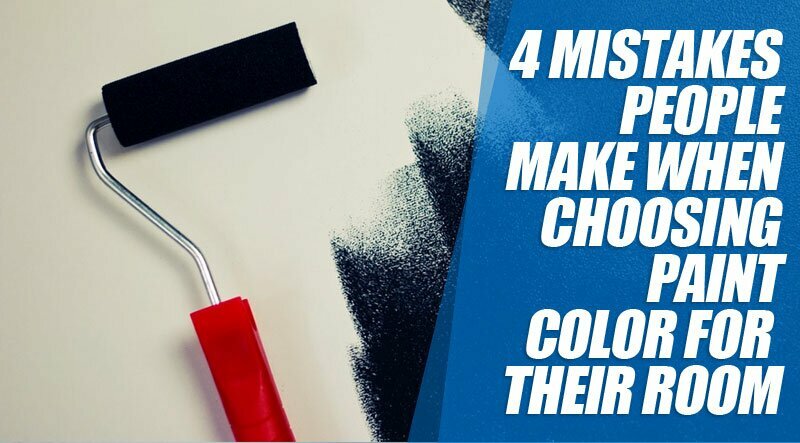 Here are four mistakes that people often make when choosing the paint color. If you pick the paint color first, then it will be difficult to match the furniture and other things with the paint. It is much easier first to plan what things you want to have in your room and then choose the paint color. Bright colored cushion or lamp looks good, but bright colors like blue on walls make the room very dark. Softer colors are always preferred for walls. But if you want to use bright colors for your wall, then make sure your furniture and other items in the room are of neutral tone or white. You should make a smooth transition from one room to another. You shouldn’t choose colors at random; for example, orange in one and pink in the other room. Some people choose the color they like as the paint color. But the paint color must survive your purpose. For example, a bedroom is a place where you relax, so having red colored walls won’t be appropriate in this case even though red is your favorite color. A color that is trendy may not be suitable for your room. 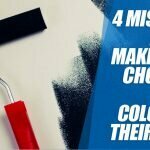 You should avoid making these mistakes and choose the paint color wisely so that your room looks great. You need a solid roof over your head to protect you from adverse weather conditions. If your roof is in bad shape, it will be difficult for you to live inside the house. Here are some warnings that indicate that your roof needs to be replaced with a new one. An asphalt shingle roof lasts for 20 to 30 years. So, if your roof is about 20 years old, then you know that it’s time to change the roof. 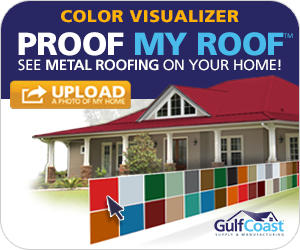 If your roof is more than 30 years old, then you should change it, even if it looks good. Shingles curl due to weathering. The edges of the shingles can turn upward or the middle can start to come off. Both these are signs that there may be leaks sometimes sooner. So, you need a new roof. Shingles get cracked due to wind damage. If the crack is one a few, then you can replace these shingles. 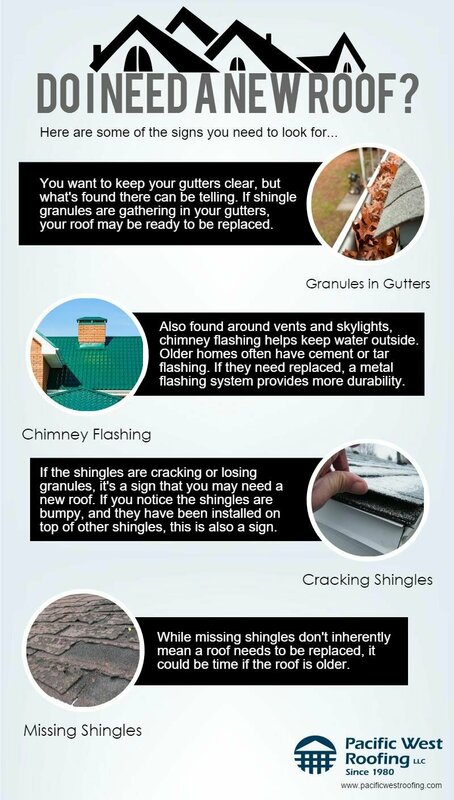 But if there are numerous random shingles throughout the roof then you should replace the roof with a new one. If you find some granules in the gutters, and your roof is about 10 to 15 years old, then it’s a problem. Granules help to keep the sun away from asphalt. So, if the granules start falling, the shingles get hot under the sun, and its quality goes down soon. So, it’s better to replace your roof with a new one. 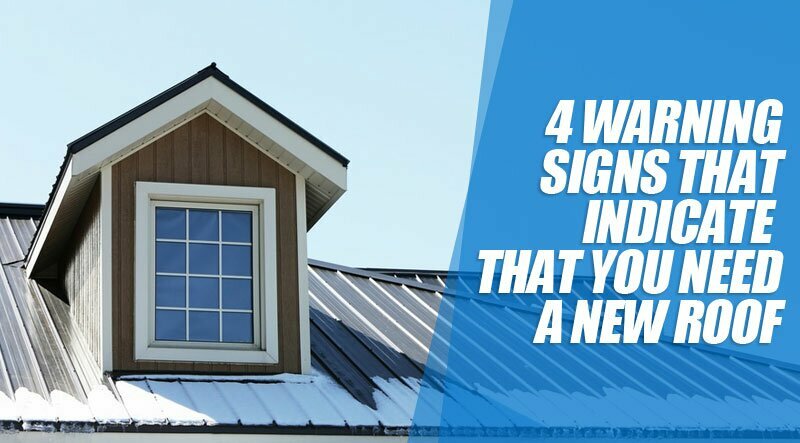 These are the signs that your roof needs to be replaced. 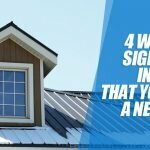 If you notice any of these signals, you should immediately consult a home renovation specialist. Replacing windows can be a big investment. Before you begin the project, you must first be sure whether this investment will pay off. You should consider the following things before replacing your windows. You should choose a frame that best fits your budget and need. Vinyl frames are very popular for affordable and low maintenance. These frames are found only in white or brown color. Aluminum frames act as good insulators. They can be found in darker shades. Fiberglass frames are expensive, but they have no maintenance cost, and you can paint them it any color. Wood is a popular choice for frames and is available in various colors. Single-glazed windows are made of one pane of glass. It is, therefore, easy to replace when they break. They are also easy to clean. But they are not good insulators. You need to use double-glazed windows if you want good insulation. These windows use two panes of glass and have air trapped inside. This type of window will last for 15 to 20 years. You should buy windows that have the Energy Star label on them. These windows will stop sun and heat entering your house. 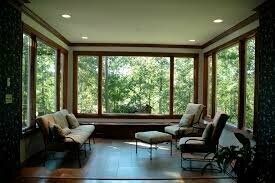 In some places, you may be eligible for a tax credit for using energy efficient windows. These windows have special glass coatings. Window replacement is a time-consuming task. It is a good investment as it increases the value of your house. 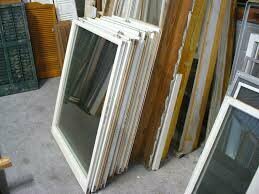 So, if money is not a constraint, you should choose fiberglass, double-glazed and energy efficient windows.